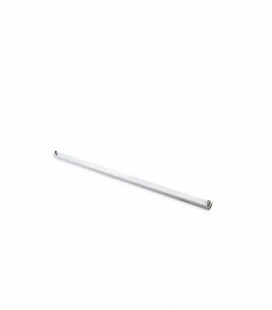 Strip LED 31 cm. with 4W Roblan switch. Available in neutral white and cold white. 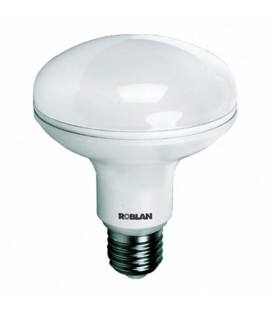 Suitable for decoration: inside furniture, kitchens, areas with indirect lighting, etc... Small, easily concealable. Built-in switch. 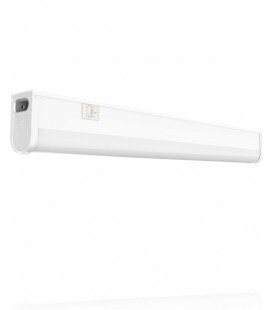 Product: Strip LED 31 cm. 4 W with switch. Dimensions: 310 x 44 x 22 MM.